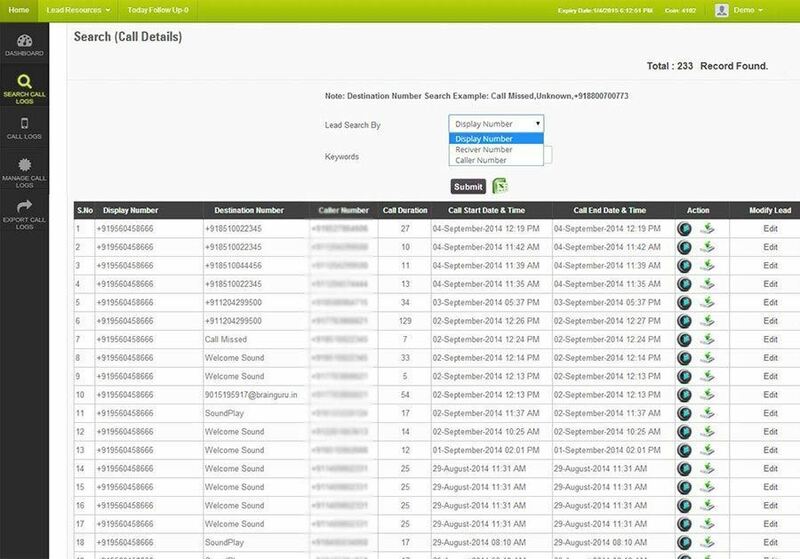 Lead Follow Up System : LeadNXT offers an exceptional Lead Follow Up System through which helps you to manage your customers buying/selling process and delivers increased measurable ROI. 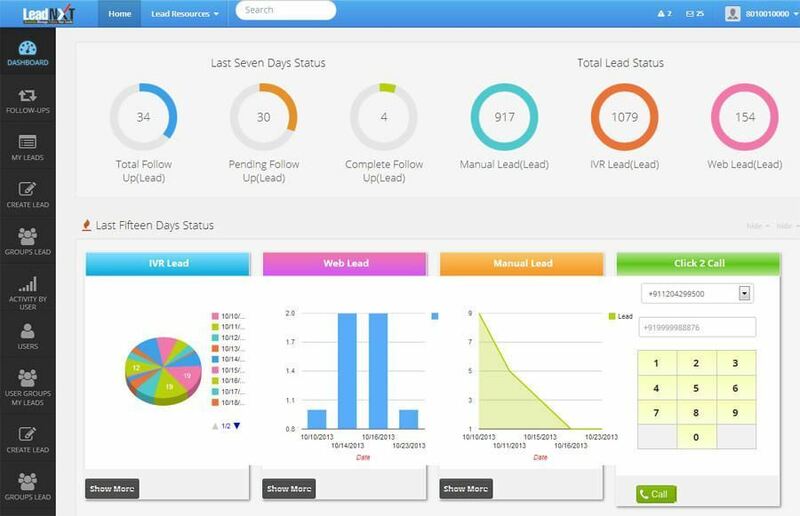 LeadNXT gives effective sales lead follow up system which is the easiest way to optimize your ROI in lead generation and follow up process. 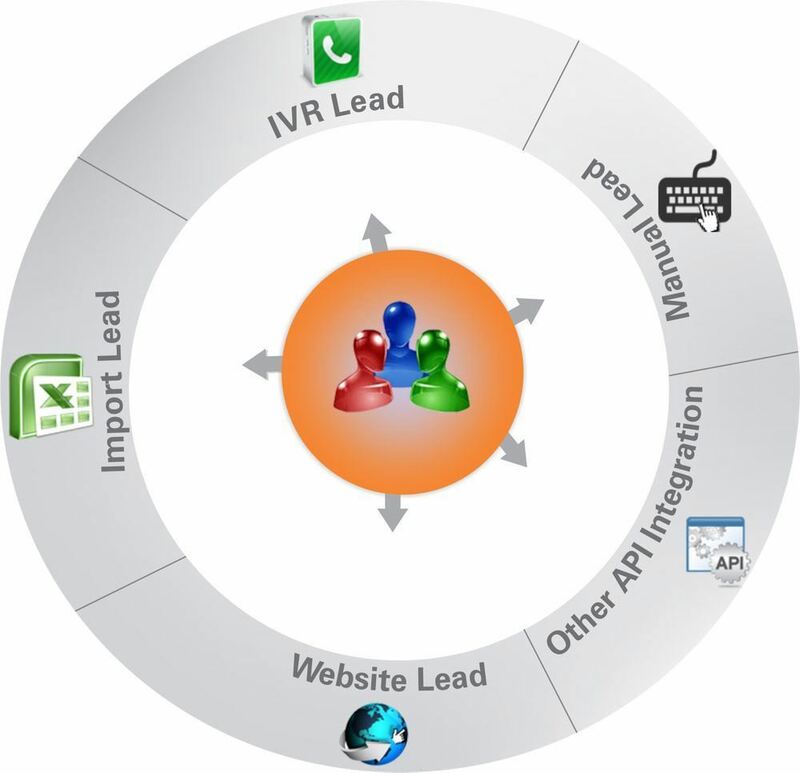 LeadNXT is a key to designing an efficient follow up system that follow up useful information in regular manner. 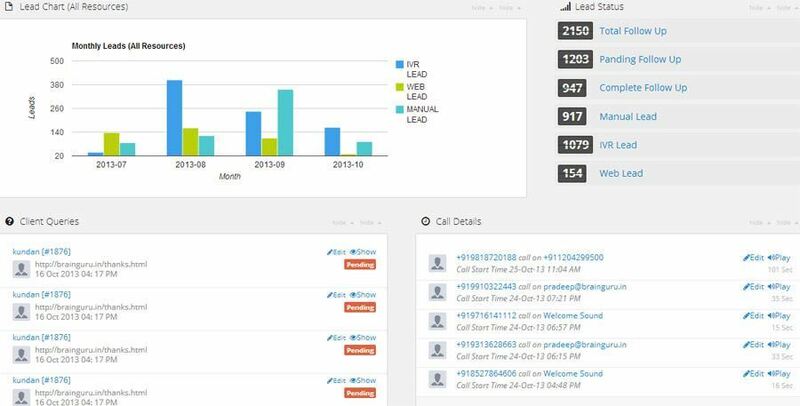 LeadNXT consist a major component to capturing leads, building Report, creating trust and follow up most important things that any business can do. Whether you have small, medium, or large business, LeadNXT will help you close the “follow up” gap and make it your greatest missile against your competitors. 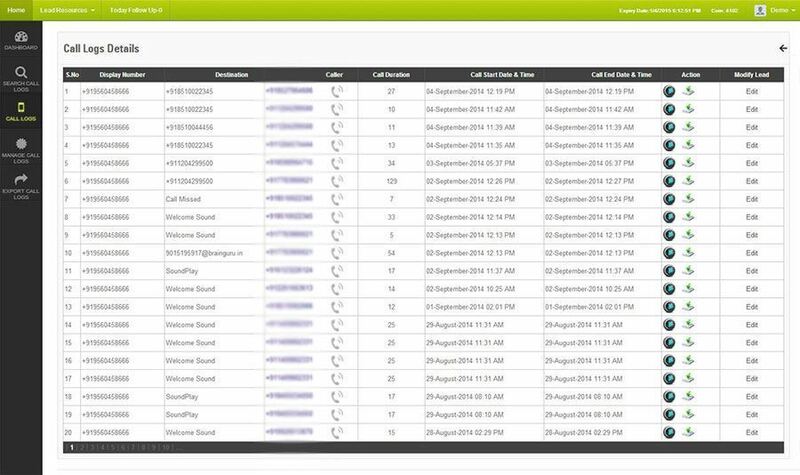 Lead follow up system includes special features Like - Lead Capture, Lead follow up via phone calls, Lead follow up via email and more. Now LeadNXT have a follow-up system, use it,and don’t forget that timeliness is essential for any type of business deal. If you are generating a lot of business leads and don't have as efficient system as Lead follow up then it is same as you driving a car with one foot on the gear and one foot on the brakes.